Believe it or not but sequels are the hit formula and have been used by many Bollywood producers to make money. It is easy to attract the audience as you are going with the same character or with the same theme. In the next year, 2018, we will be going to see sequels of many blockbusters. Salman Khan is collaborating with Remo Fernandes, Jacqueline Fernandez and Bobby Deol for Race 3. The producers in a bid to make the brand, even more, bigger played Salman card. 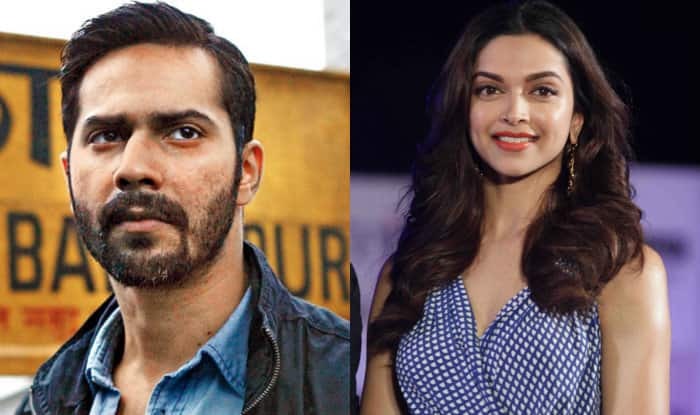 Bollywood actress Deepika Padukone has been roped for the lead role in the sequel of Badlapur. Tiger Shroff is collaborating for the third time with Sajid Nadiadwala, after Heropanti and Baaghi. The audience is eagerly waiting for the action thriller. The best part about Total Dhamaal is that Anil Kapoor and Madhuri Dixit are reuniting after almost 17 years. Riteish Deshmukh, Arshad Warsi and Ajay Devgn are also a part of the film. 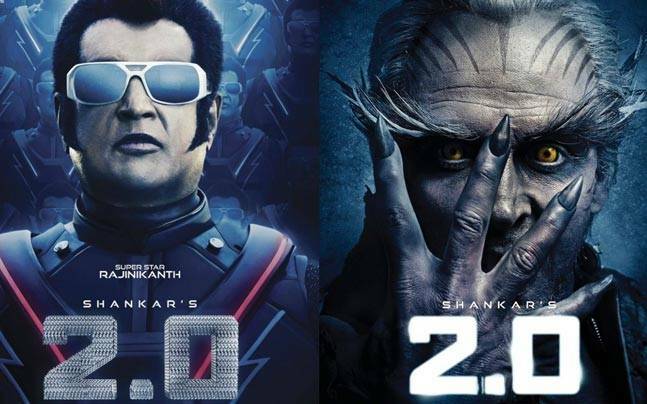 2.0 is the sequel to Rajnikanth’s blockbuster Robot (2010).